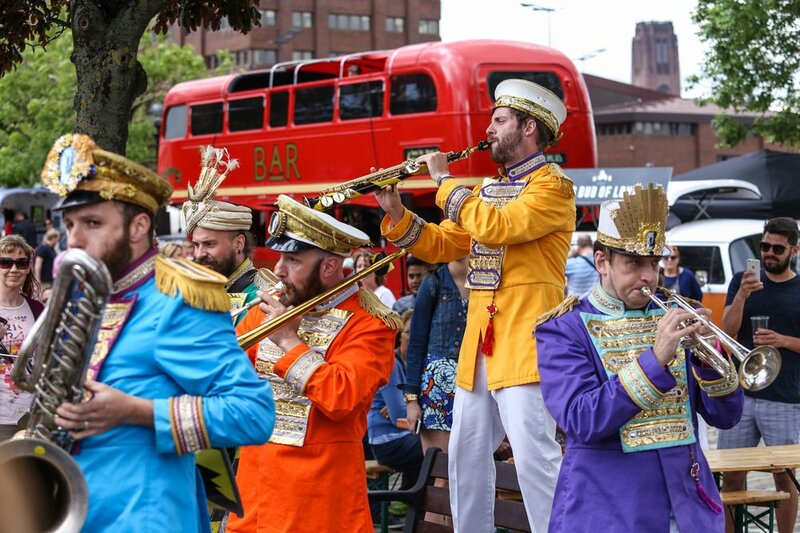 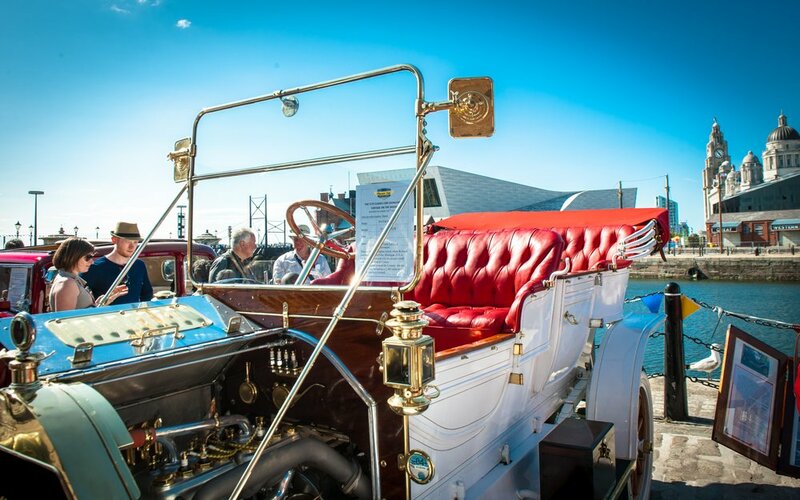 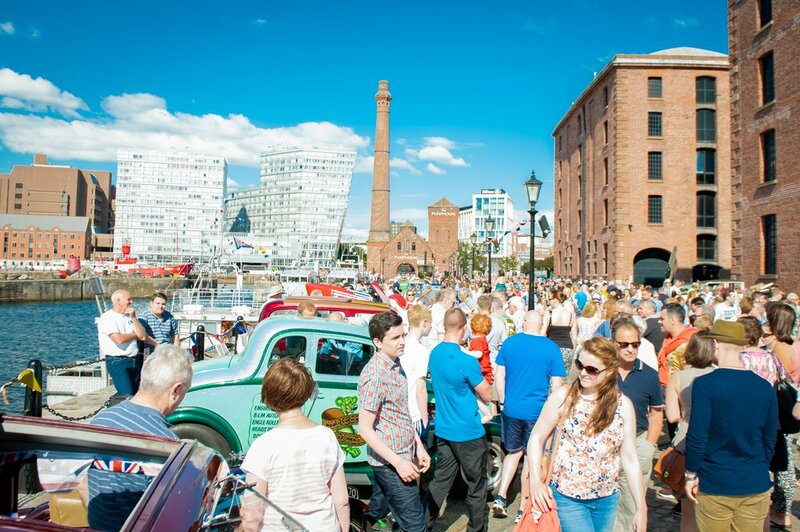 Vintage on the Dock returned to Liverpool’s Albert Dock on 9th & 10th July 2016 for a celebration of 20th century vintage cool. 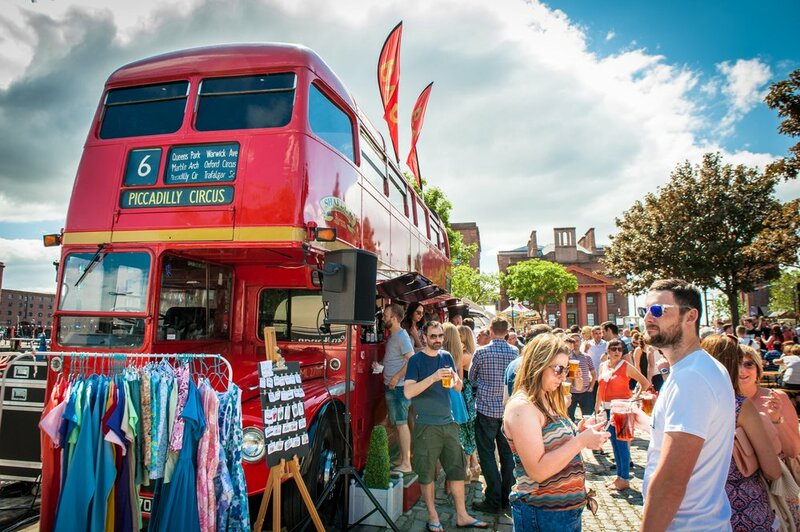 In 2015 we weaved a little bit of vintage magic through Albert Docks historic places and spaces as Liverpool welcomed us back. 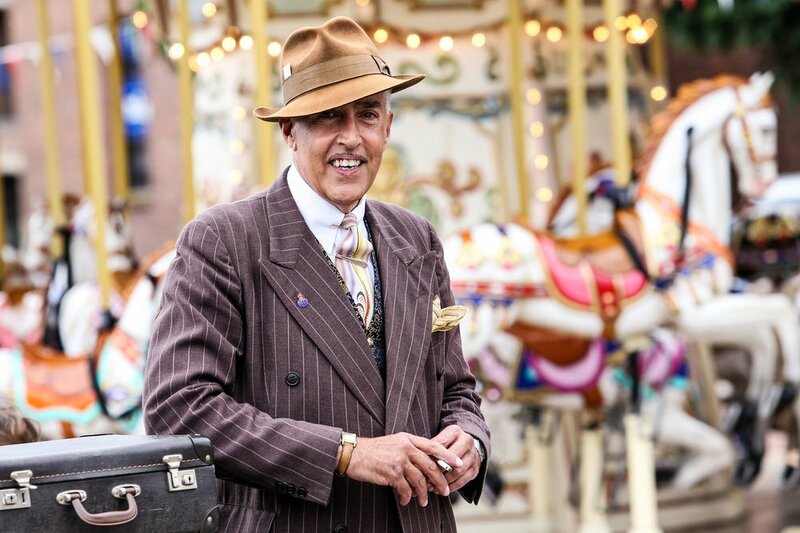 The award winning Vintage Festival has been on the summer festival calendar at sites around the UK since 2010 when Wayne, Gerardine and Jack Hemingway developed an event that reunites music and fashion and ties in wider cultural influences in a way that never looked so good! 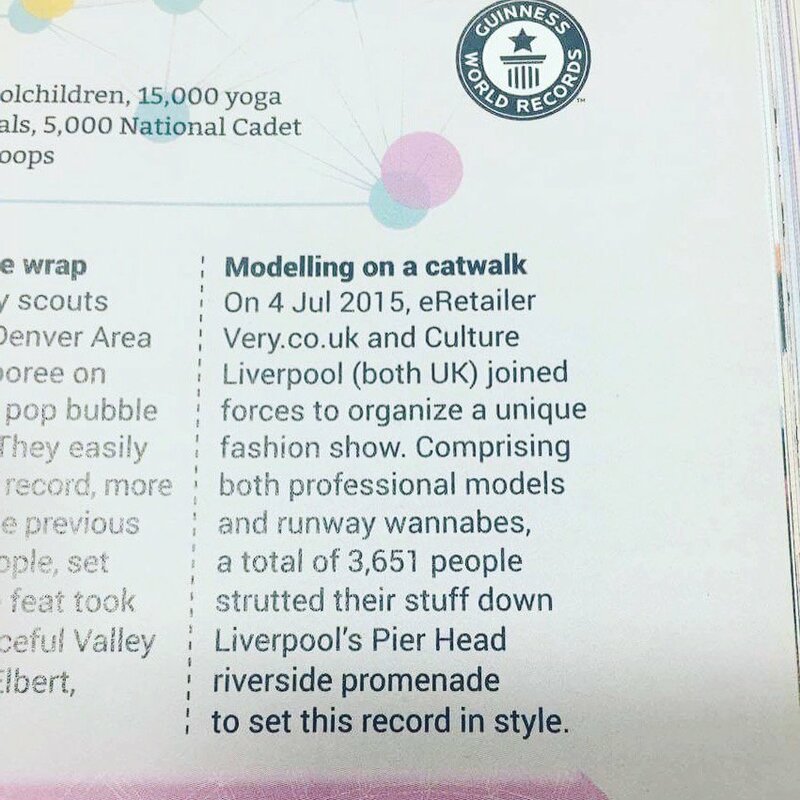 We broke a Guinness World Record for most people modelling on a catwalk!